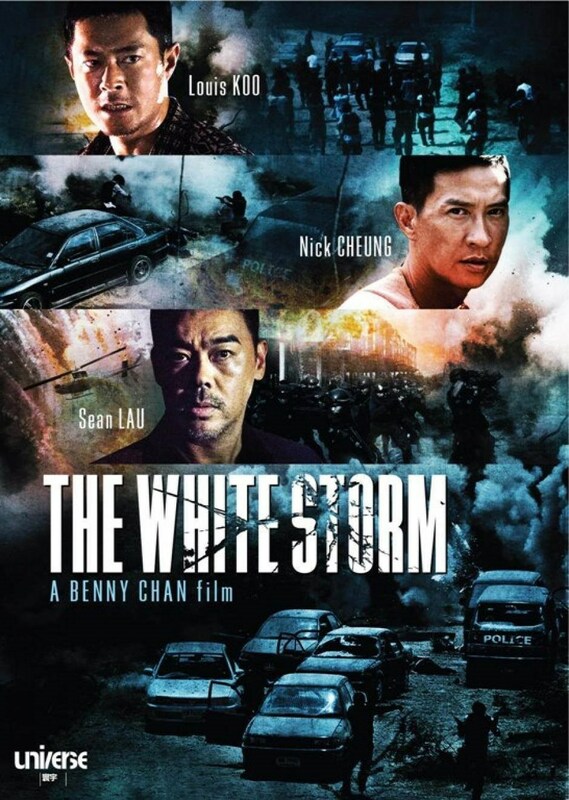 Benny Chan is now one of Hong Kong’s most well-known directors with hits such as Shaolin and Invisible Target and this is his new heroic bloodshed epic White Storm. Three childhood friends, Tin (Lau Ching Wan), Wai (Nick Cheung) and Chow (Louis Koo), all joined the police force, and while Tin rose through the ranks to lead a narcotics bureau task force he had Wai as his right-hand man. Chow instead went deep undercover amidst a gang of drug-dealing triads. When Chow wants out, Tin persuades him to stay, so they can finally catch the notorious drug kingpin known as Eight-Faced Buddha (Lo Hoi Pang). But when the Thai operation goes badly wrong, and only two of the three friends make it home, the pressure finally gets too great for them and the stage is set for revenge. Hong Kong action cinema has had a lot of disappointing action movies lately but this harks back to the classic films made in the 80’s and 90’s if a little overblown for its own good. All three actors in the lead roles do well, its always a pleasure to watch Lau Ching Wan and the action scenes are bloody, violent and very well done. Highlights include the helicopter attack in Thailand and the climactic gun battle. 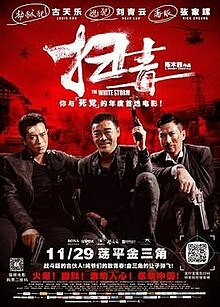 What does spoil it a bit is the over the top melodramatics and the script which has just one too many twists, but overall this is very satisfying if overlong hark back to the films of John Woo, it reminded me most of Bullet In The Head although it doesn’t reach the greatness of that classic. It’s an exhausting and slightly uneven watch and director Benny Chan wrings out every emotion possible in the last half hour but I urge any fan of HK action cinema to check it out. The Blu ray released by Universe Laser & Video Co has a very strong 1080p HD transfer. Close-ups look great, outdoor scenes look fantastic with solid blacks and clear colours. The sound has a choice of Cantonese DTS-HD Master Audio 7.1, Cantonese Dolby Digital 5.1, and Mandarin Dolby Digital 5.1. It’s a bit of an uneven mix. The surrounds are used well in the action scenes, but the dialogue at times is very quiet so when the action does start you tend to get blasted. Extras are on a 2nd DVD disc but just consist of a 20-minute standard making of (with subtitles), trailer and a few deleted scenes. A great if an uneven return to Hong Kong action we all love and this Blu Ray comes recommended.